It’s often said that small is beautiful, and some believe that all you really need in order to be happy, is a hut and a heart. Of course, it might help considerably if your hut is immersed in the tropical, tranquil splendors of Hawaii. Here is a selection of modern, eco-friendly, small-scale Hawaiian huts that have truly impressed us. 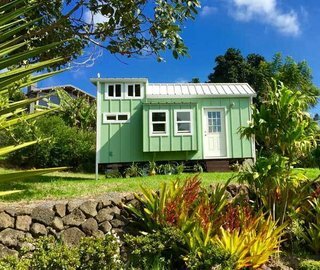 Artist Jay Nelson’s new tiny house in Haena on the garden isle of Kauai. Avava Prefab Tiny House has brought design and drafting solutions to Hawaii homeowners, real estate investors, and contractors. 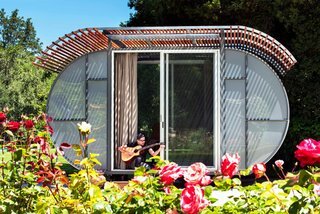 Bellomo Architects’ modular House Arc, which was just a prototype before, is now being fabricated. 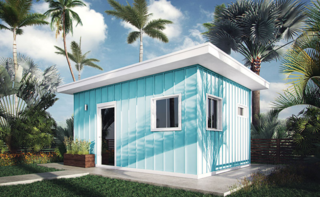 The House Arc can be ordered online and shipped to any location, where it can be assembled by the user or community. 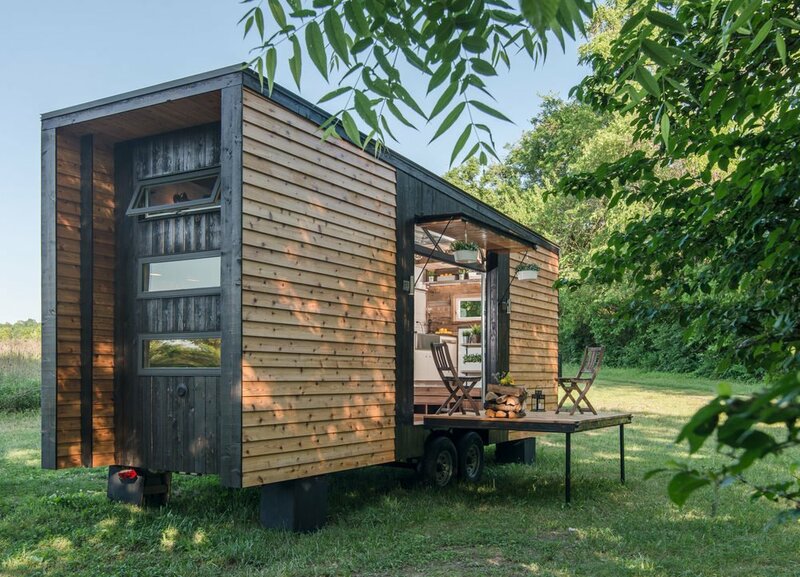 New Frontier Tiny Homes’ Alpha Tiny Home is the company’s flagship model. 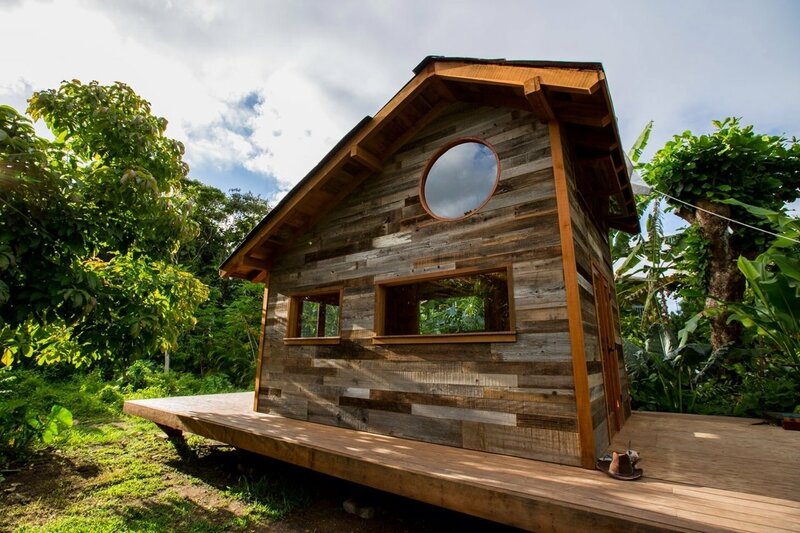 This tree house on Hawaii’s Big Island was designed by TV’s Treehouse Masters. 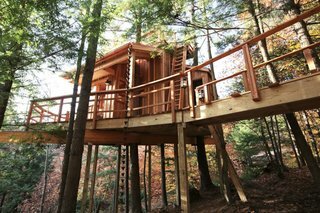 After being led down a steep path from your accommodations, you have access to hiking, exploring, lava tubes, rainforests, and plenty of birds and flowers. 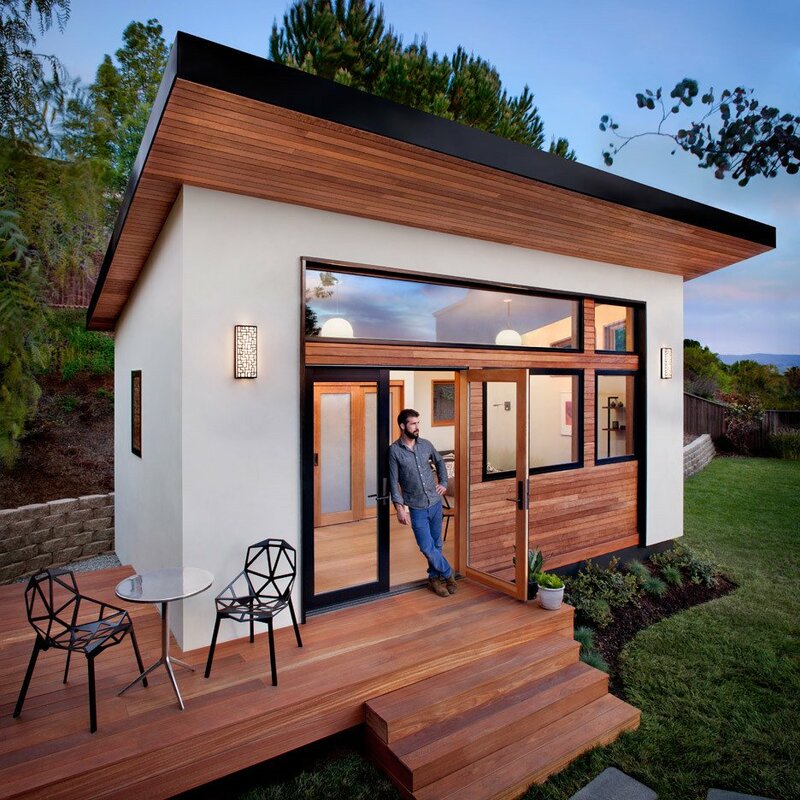 Tiny Pacific Houses is the brainchild of Hawaii-born Brandon Hardin, who saw the trend gaining popularity in the Pacific Northwest.